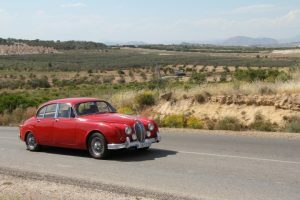 20 club members enjoyed a very pleasant evening of petanca and food on Thursday 18th of May. 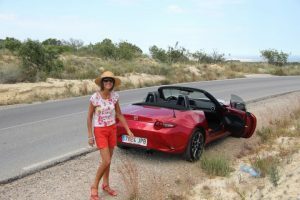 We met at the Ace Cafe and drove to El Mirador near Villamartín where the experts taught the novices how to play and then everyone got covered in dust and grit and we all had a jolly good time. 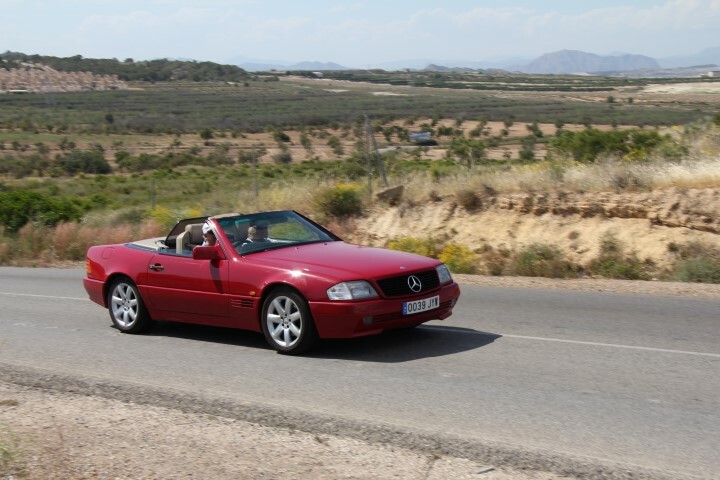 The meal was excellent and we look forward to the Club Breakfast at the same venue in August. 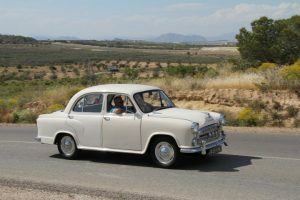 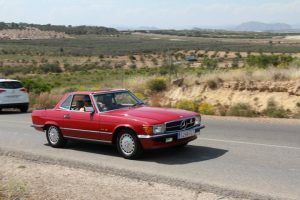 We have some photographs of the cars on the way to the venue but none of the petanca because the photographer’s hands were too dirty to handle the camera! 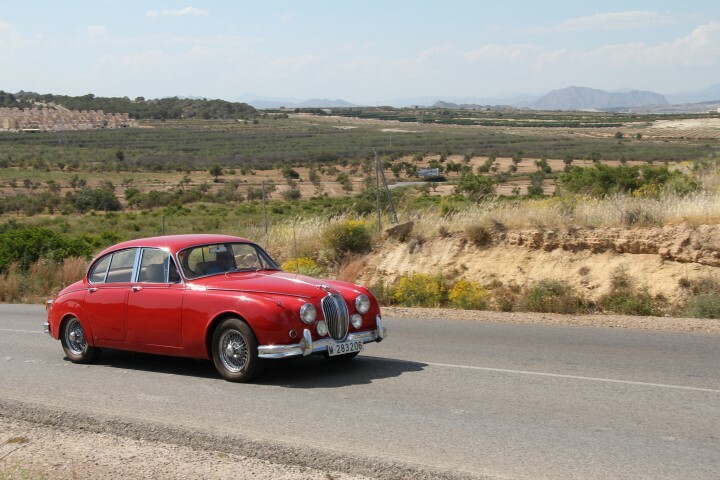 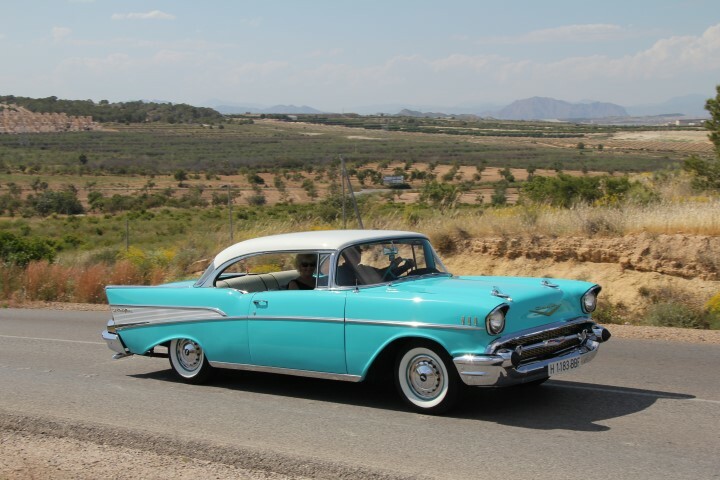 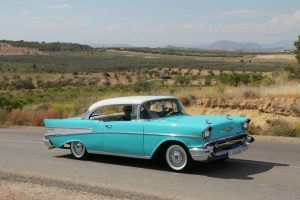 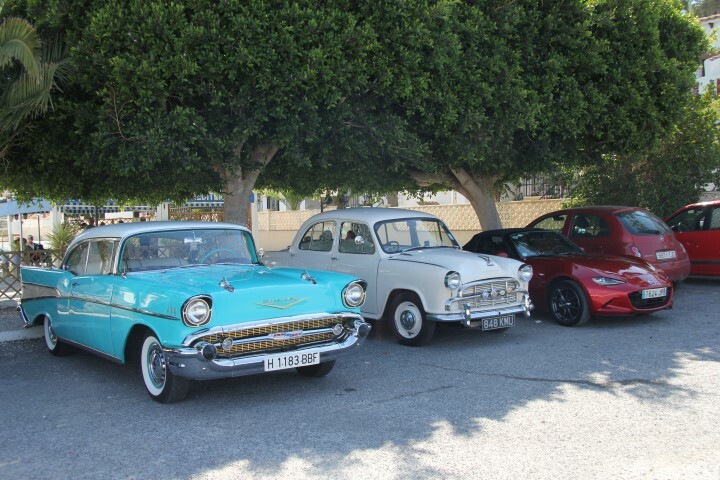 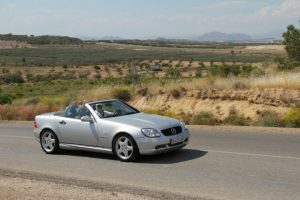 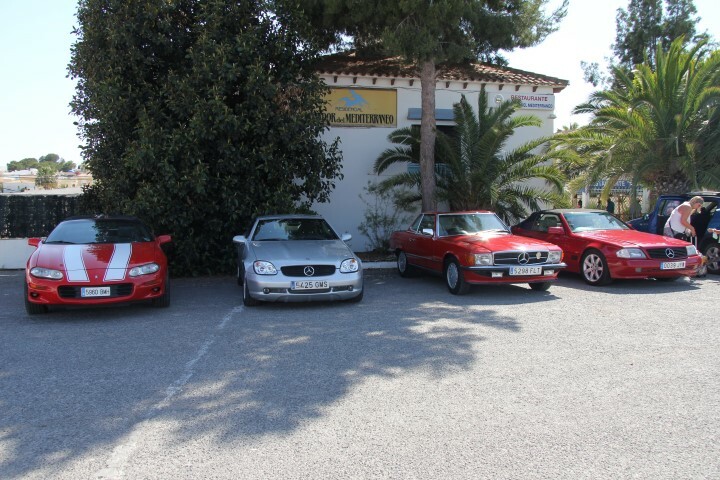 CLASSIC & SPECIALIST CARS Costa Blanca (South) & Vega Baja . 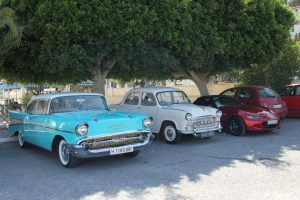 © 2017 Phoenix Car Club .